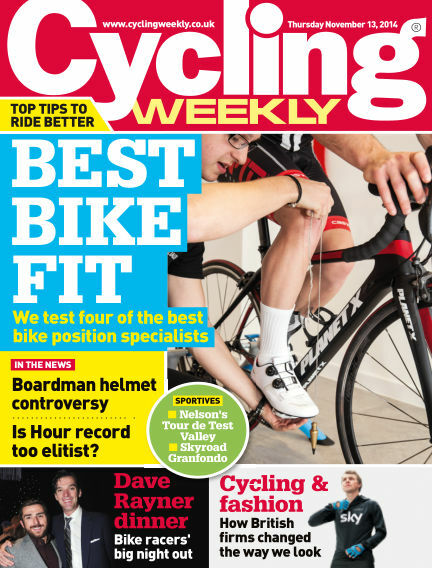 In this issue of Cycling Weekly : Top tips to ride better. Best bike fit: We test four of the best bike position specialists. With Readly you can read Cycling Weekly (issue 13th November 2014) and thousands of other magazines on your tablet and smartphone. Get access to all with just one subscription. New releases and back issues – all included.